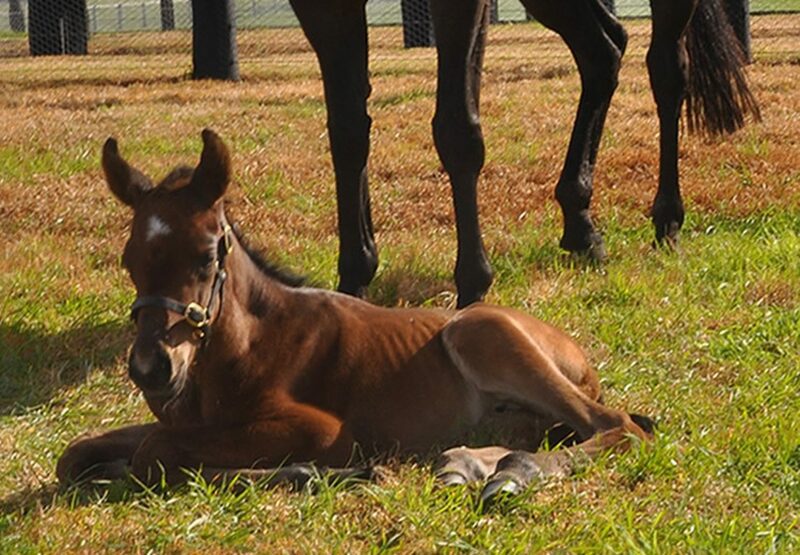 The first US bred yearlings by Triple Crown hero American Pharoah have been making headlines at the 2018 Fasig-Tipton Saratoga Yearling Sale this week, but for Australian breeders the ride is just beginning with his first Southern Hemisphere bred foals born this spring. 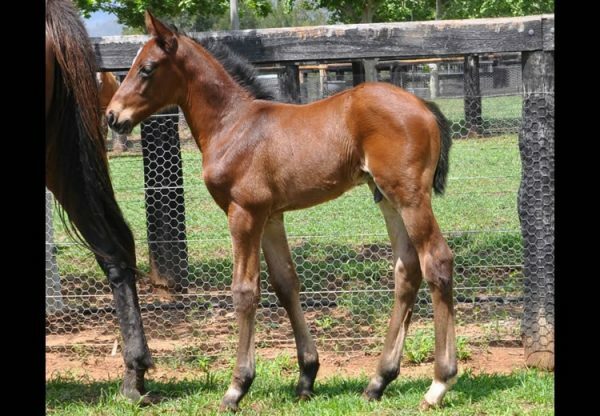 American Pharoah covered 158 mares last year in Australia and one of the first foals to be born is this beauty of a filly from brilliant Fastnet Rock stakes-winner Lake Geneva, who placed in both the Golden Slipper and Blue Diamond Stakes. 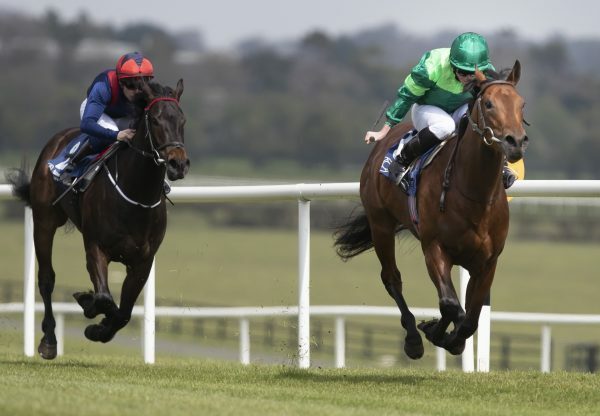 “A fabulous effort – a female ‘mini me’ of Pharoah really,” said James Bester, Bloodstock Agent and co-breeder of the filly who was born at Coolmore. 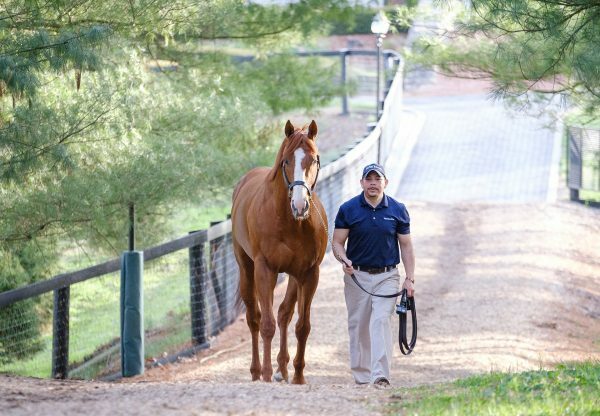 American Pharoah covered a great book of mares in his first season in Australia and some of the mares due to foal over the next few weeks include Breeders’ Cup Juvenile Turf winner More Than Real, $850,000 mare Sabatini and Derelique, dam of Group I performer Man From Uncle amongst others. A Champion 2YO, Champion 3YO and US Horse of the Year, American Pharoah was the highest rated racehorse anywhere in the world in 2015 and stands at a fee of $66,000.